We take the “work” out of workout, by mixing low-intensity and high-intensity moves for an interval-style, calorie-burning dance fitness party. Once the Latin and World rhythms take over, you’ll see why these classes are often called exercise in disguise. Super effective? Check. Super fun? Check and check. Those who are looking to feel the burn, baby! Looking to strengthen and tone your legs and glutes? Step right up. 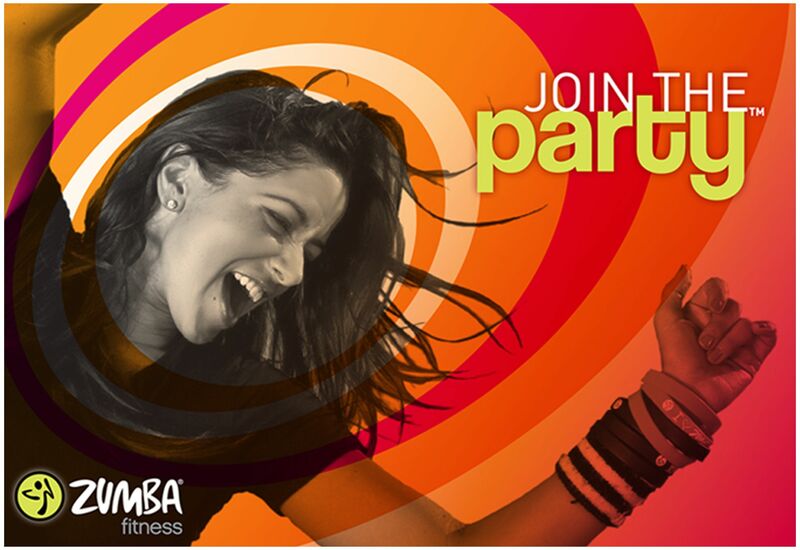 We combine the awesome toning and strengthening power of Step aerobics, with the fun fitness-party that only this class brings to the dance-floor. Zumba® Step increase cardio and calorie burning, while adding moves that define and sculpt your core and legs.